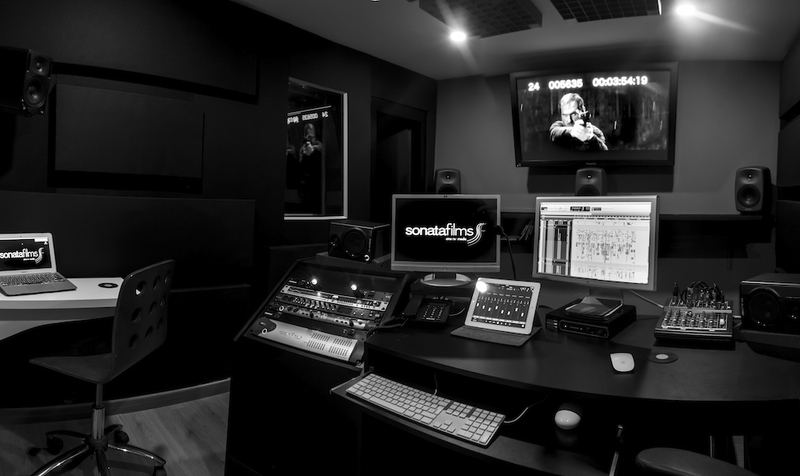 Sonata Films is a company dedicated to the creation of sound and music for audiovisual projects, specialized in sound management, design and post-production. 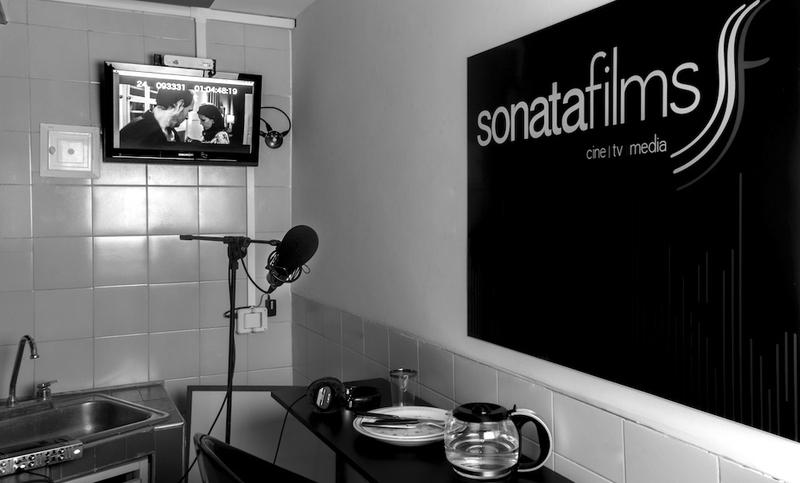 Sonata Films is a company that provides sound design and music creation services for audiovisual projects. We specialize in sound direction, design, and post-production. 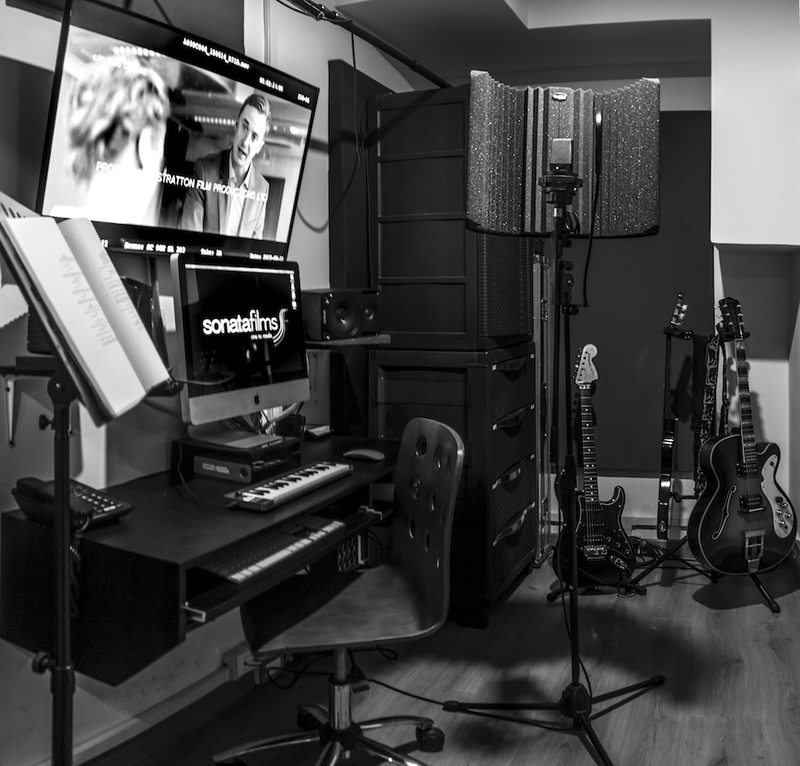 We are pioneers in the art of sound design in Colombia, our team is composed of sound designers, audio engineers, composers, audio producers and sound artists. We provide guidance, recommendations, and support for your project throughout the entire process. 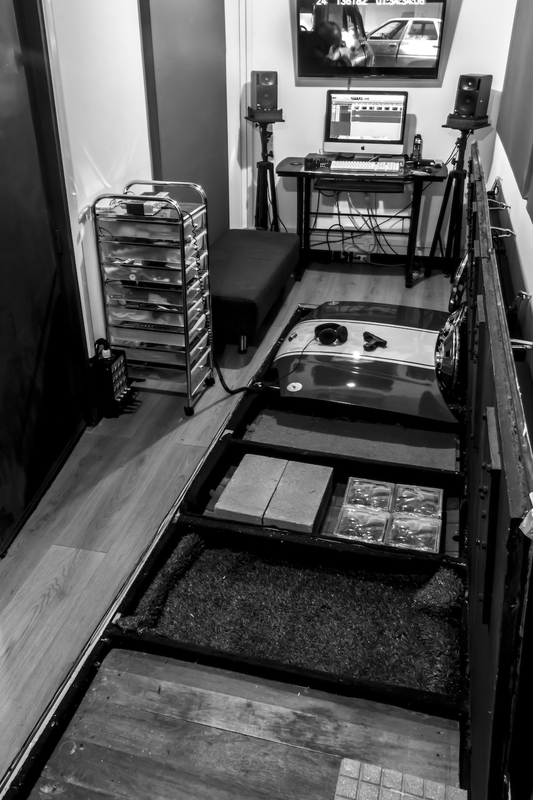 From the start or pre-production, through production, post-production, and finally delivering your project ready for distribution. 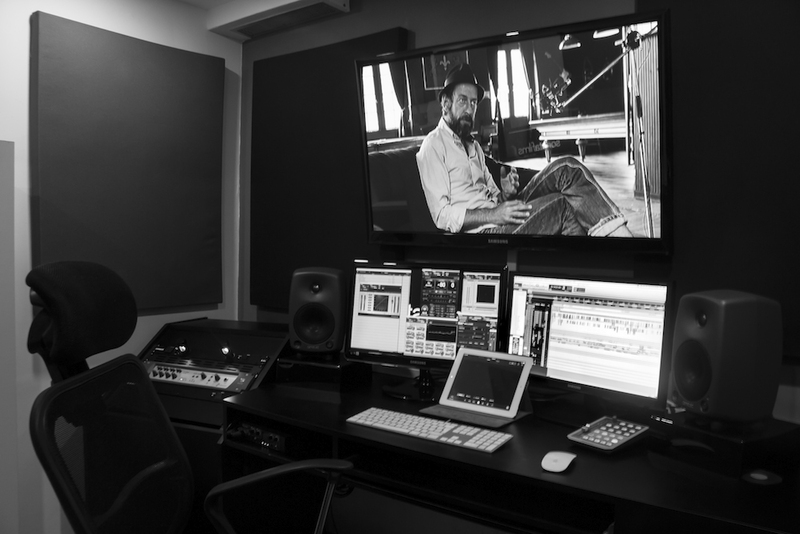 Our support includes location recording (direct sound), editing, sound and foley design, ADR, sound restoration, original music scoring, film mixing in 5.1, and creation of deliverables for distribution, amongst others. 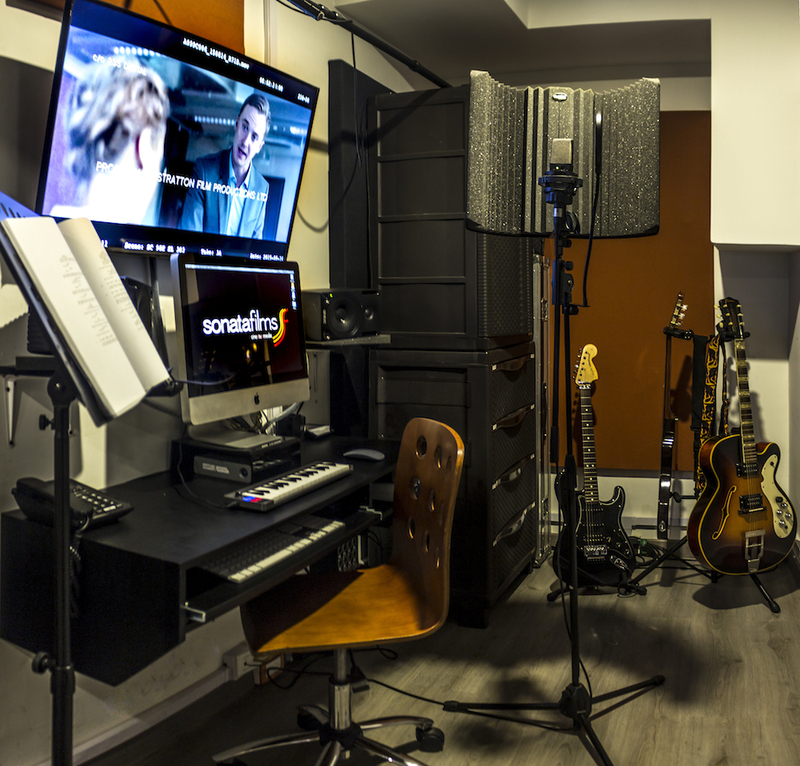 We work with talented songwriters and have alliances with renowned film scoring professionals, with whom we merge our sound design to create complete soundtracks, capable of expanding the resources and the narrative potential of every story. Daniel is the CEO of Sonata Films. Master of Music with emphasis on Sound Engineering from the Pontificia Universidad Javeriana, with a long and well-known trajectory as Sound designer and Sound Director for film and TV audiovisual productions. Currently she is Project Coordinator at Sonata Films, where she has also worked on the sound editing process for audiovisual projects. 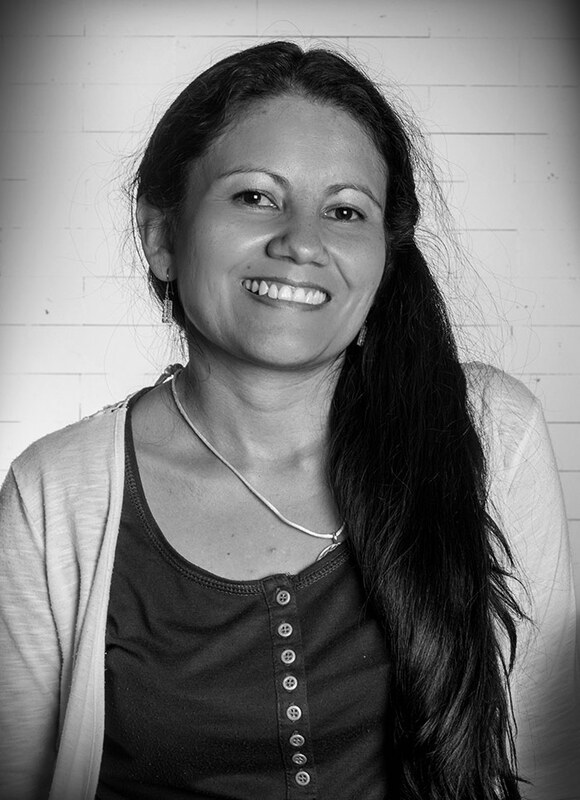 She is a Sound Engineer graduated from the Universidad de San Buenaventura, Bogotá campus, with extra music studies. Project Supervisor at Sonata Films. Master of Music with emphasis on Sound Engineering and TV Specialty from the Pontificia Universidad Javeriana. 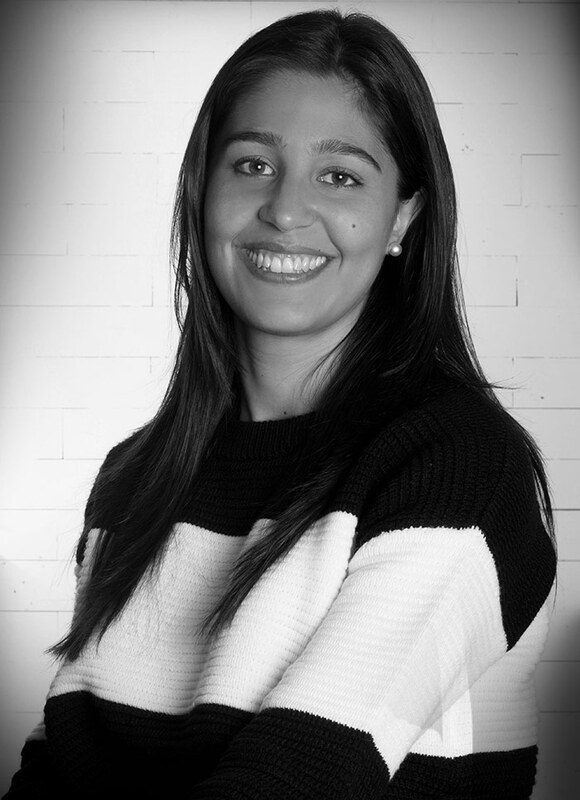 Adriana has over 10 years of experience in sound design and mixing for audiovisual productions for film and TV…. 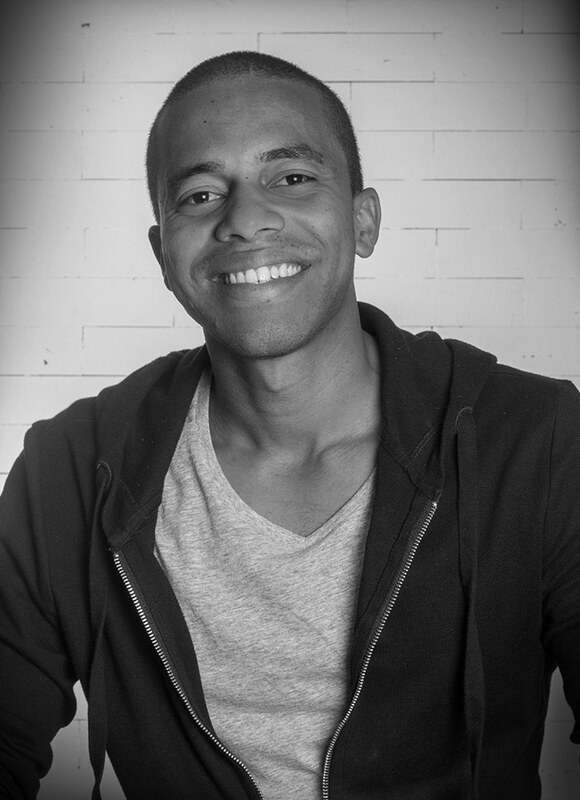 Project Supervisor at Sonata Films, Master of music with emphasis on Sound Engineering graduated from the Pontificia Universidad Javeriana, MA in post-production for Film and TV from the University of Salford, and video editor. 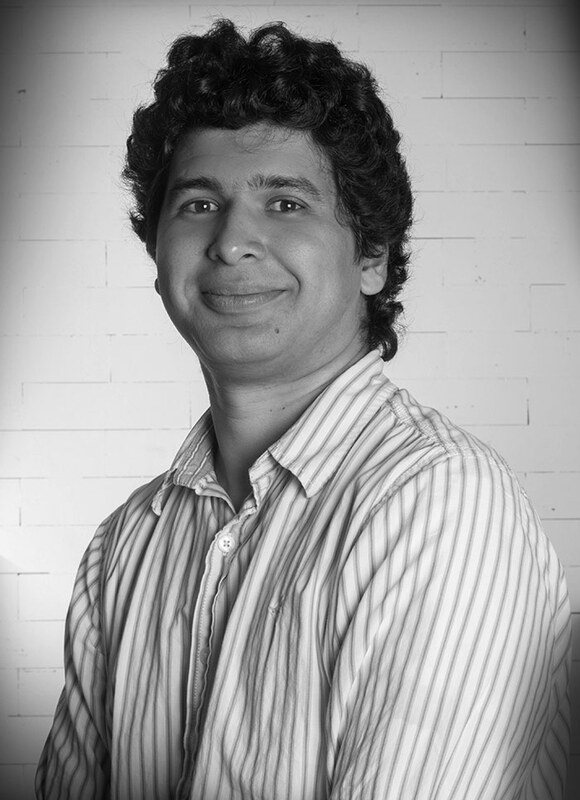 Andres is an AVID Pro Tools certified instructor (ACI), and an Avid Media Composer v8 certified editor. 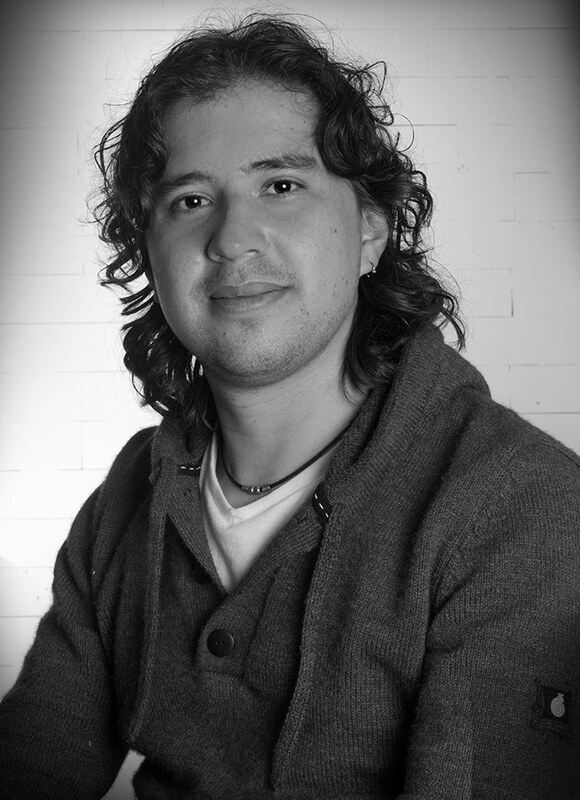 Mauricio works at Sonata Films as Mixer and Music Editor for web and TV series. 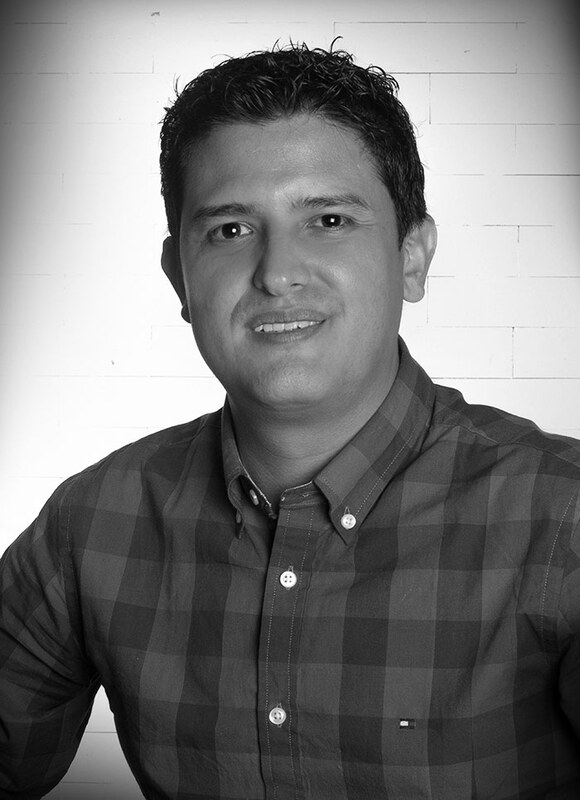 He is a Master of Music with emphasis on Sound Engineering graduated from the Pontificia Universidad Javeriana. 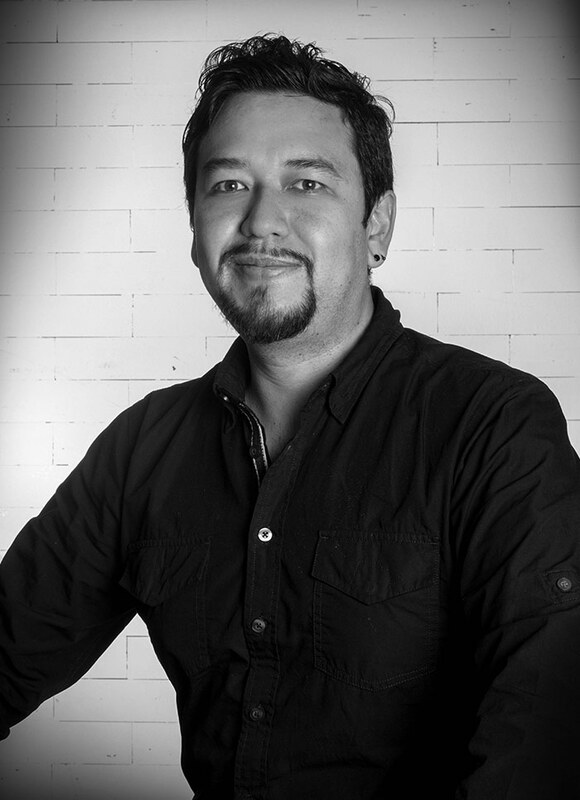 Mauricio has advanced ProTools skills and wide experience in post-production for TV. 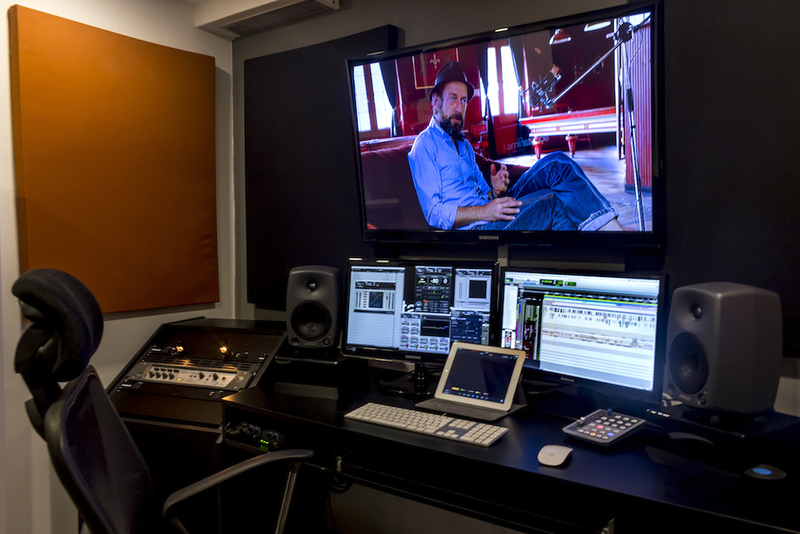 Juan Camilo performs different roles at Sonata Films: Editor, Foley Artist and ADR Recordist. 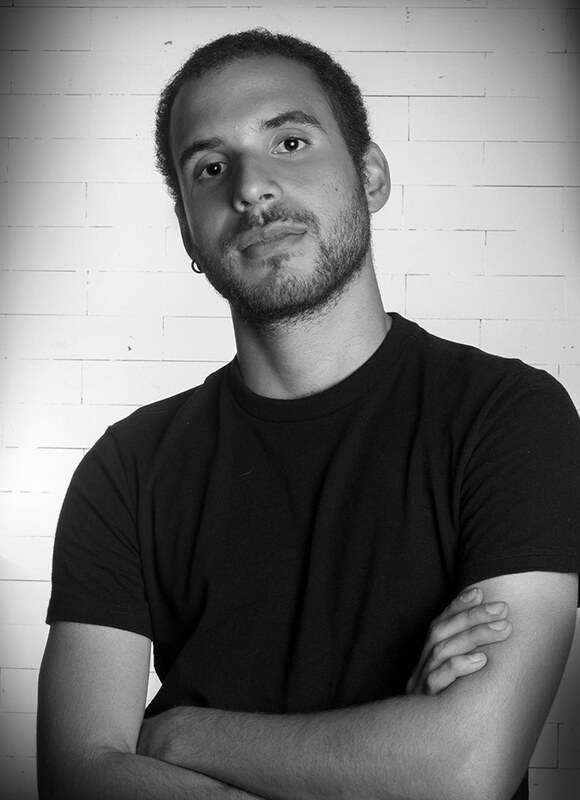 He is a Sound Engineer graduated from the Universidad de San Buenaventura, Bogota Campus, and Specialist in sound design, audio editing and post-production for audiovisual projects from the TECSON School in Buenos Aires, Argentina. with diverse Foley pits options. with a specially adapted zone for recording water sounds. assigned for finishing TV productions and web content in 2.0.
where we mix and finish short films and feature films in 5.1 surround. In addition, we have agreements with the best DOLBY Certified film mixing studios in Colombia and abroad, as well as alliances with video production companies that allows us to offer a complete post-production solution service that includes: visual effects, design, compositing and credit animation, final conform, color correction and finishing for 4K and UHD.